Welcome to Captured Emotions Portraits. We are a family owned and operated special events photography studio with over 16 years experience. Our family founded Oakdale Images in Vestal, New York in 1992 specializing in quality family photography. We service the Vestal, Owego, Binghamton area as well as Northern PA. We LOVE to travel and are available for Destination Weddings! 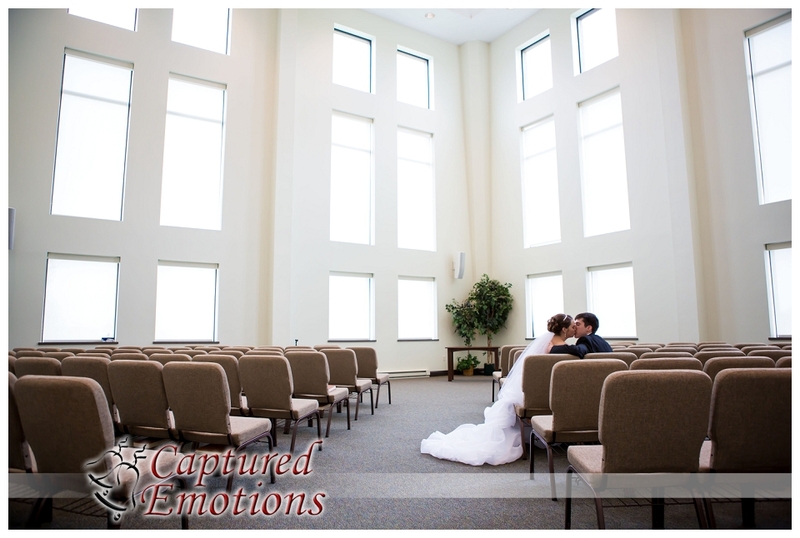 In 2007, Dave & Jeannette founded Captured Emotions Portraits to concentrate on weddings, bar/bat mitzvahs and custom album design. We have locations in both Binghamton, NY & Long Beach, California. 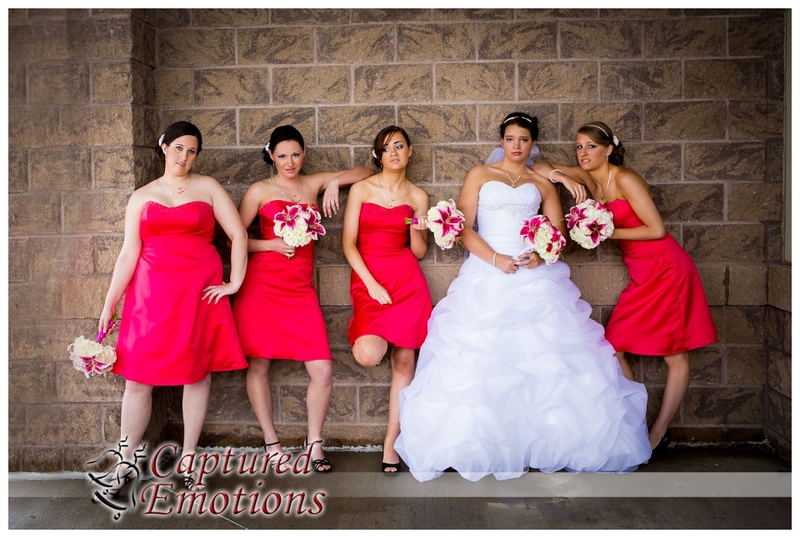 At Captured Emotions Portraits we believe in capturing all the moments of your special day for you to cherish. 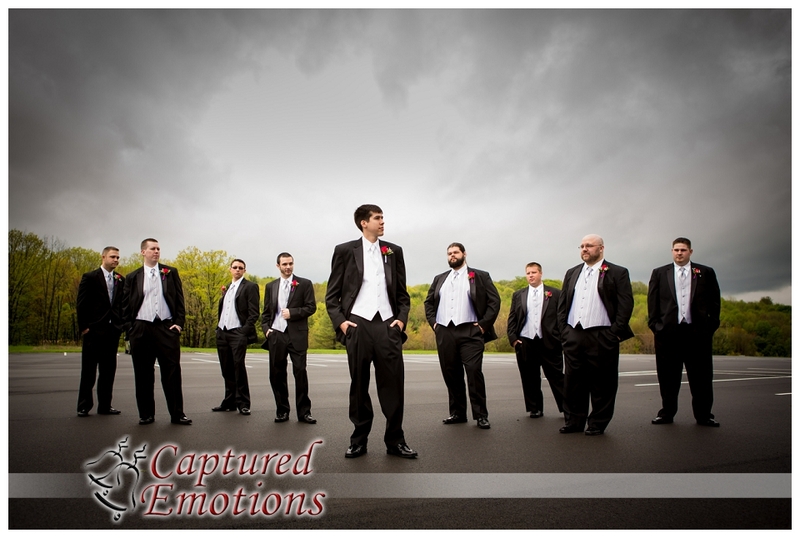 We utilize a 2 photographer team to blend the Traditional Portraits with our unique Photojournalistic Images. 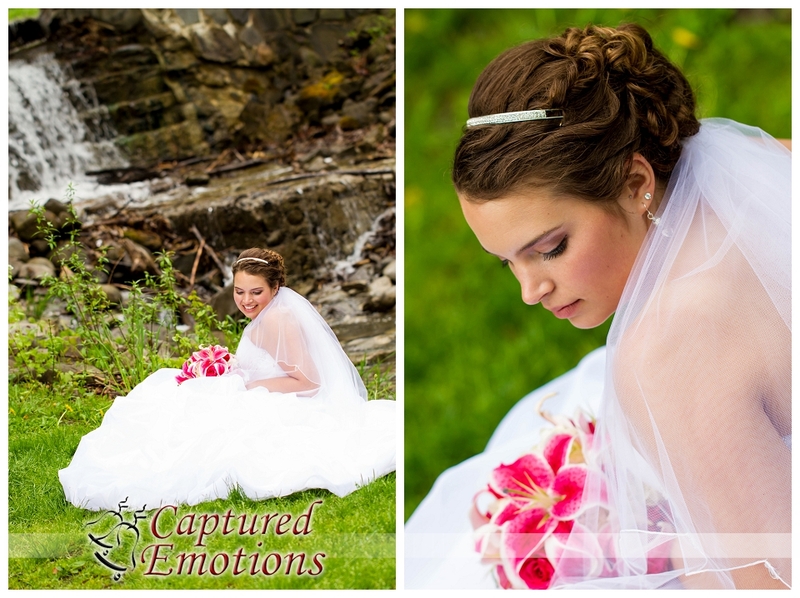 Posted on May 16, 2013, in Binghamton Weddings, Weddings and tagged Chenango Valley State Park, Danel Bridal Gown, First Baptist Johnson City, Johnson City Wedding. Bookmark the permalink. Leave a comment.